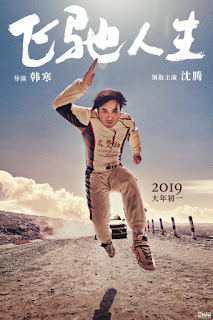 PennsylvAsia: New films The Wandering Earth (流浪地球), Pegasus (飞驰人生),Fall in Love at First Kiss (一吻定情 ) staying in Pittsburgh through February 20 (at least). 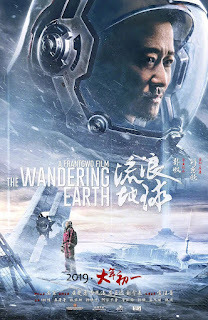 New films The Wandering Earth (流浪地球), Pegasus (飞驰人生),Fall in Love at First Kiss (一吻定情 ) staying in Pittsburgh through February 20 (at least). New Chinese films The Wandering Earth (流浪地球), Pegasus (飞驰人生), andFall in Love at First Kiss (一吻定情 ), will stay in Pittsburgh through at least February 20. The first two were released to coincide with the Lunar New Year, while the latter will be released on Valentine's day. 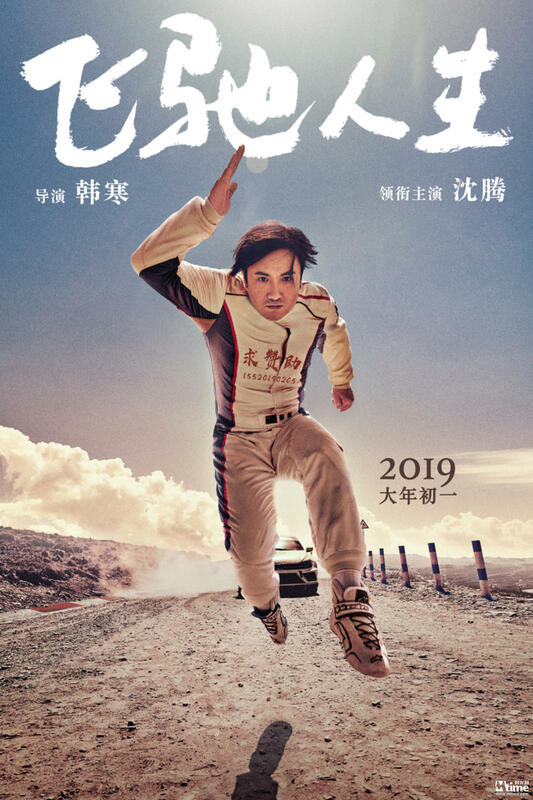 Tickets and showtime information for The Wandering Earth, Pegasus, and Fall in Love at First Kiss are available online via Fandango. The theater is located at 300 West Waterfront Dr. in the Waterfront shopping complex in Homestead (map), across the Monongahela River from Greenfield, Squirrel Hill, and the rest of Pittsburgh.